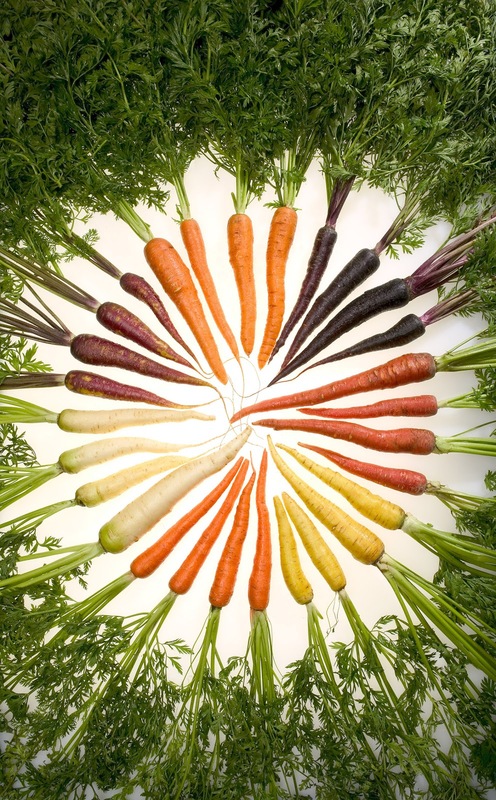 Home / Articles / Horticulture Industry / Carrots! 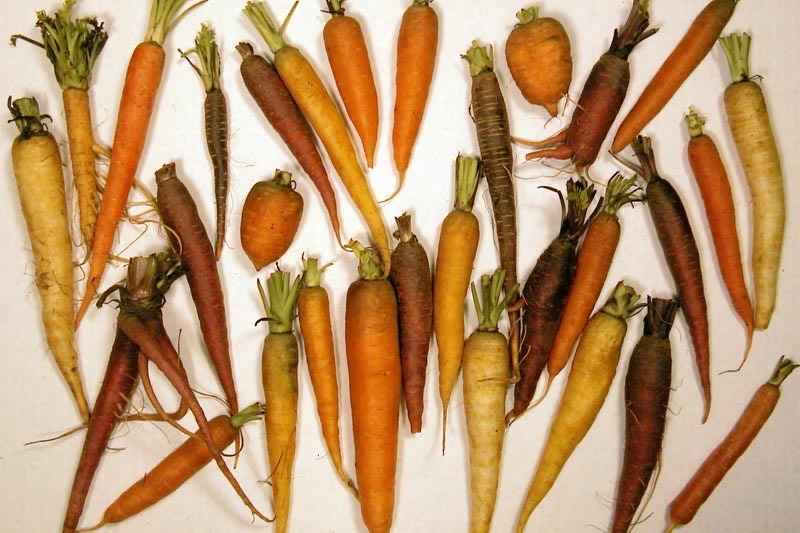 I came across a photo of a bunch of carrots, and I was again reminded about the amazing variety of this common root crop. 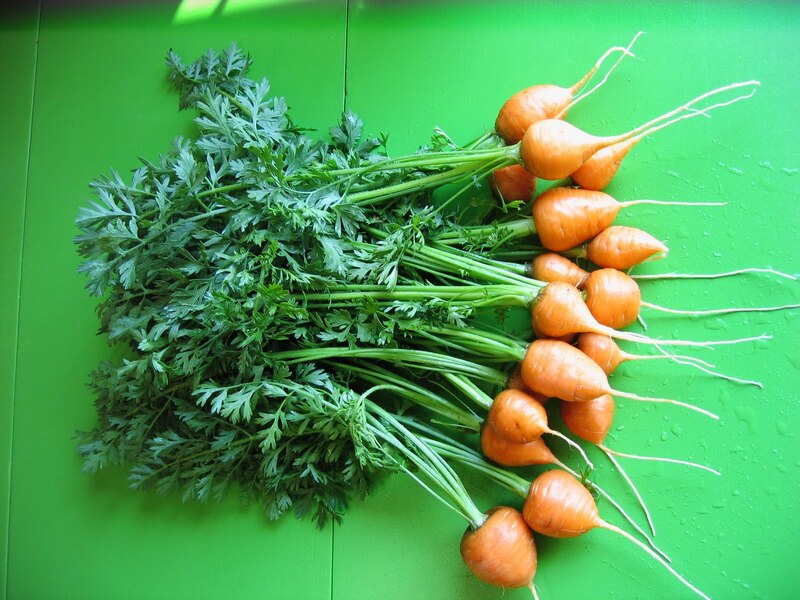 I was also reminded how sad it is that most people think carrots come in two forms – large and orange (“standard carrot”) or small and sealed in plastic (“baby carrots”). 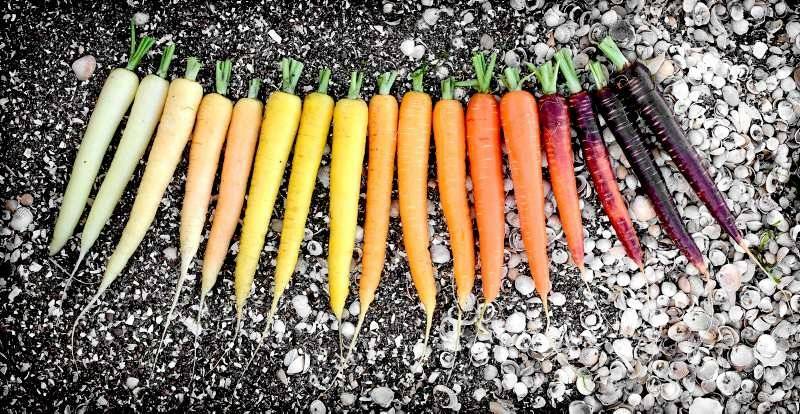 Just take a look at the range of colors and sizes that exist… yet another reason for growing my own food. Oh, and my “Purple Haze” carrots are just beginning to form tubers!